The U.S. and China agreed over the weekend to put their simmering trade war on hold while they try to work out a long-term agreement on trade. The immediate result for consumers is price stability. 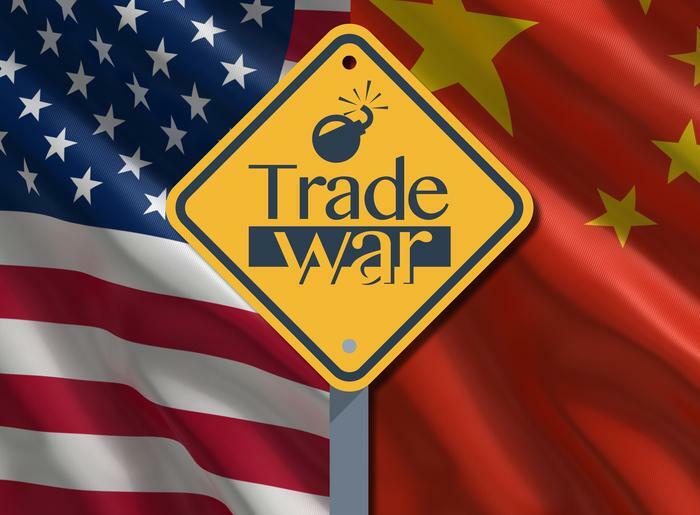 The threat of tariffs imposed by both sides could have resulted in higher prices for consumer goods imported from China. Retaliation from China could also have affected U.S. industry, which in turn could have impacted employment. In response to U.S. tariffs, China could have responded with tariffs of its own, making things the U.S. sells to China more expensive to Chinese consumers, and ultimately reducing those sales. Treasury Secretary Steve Mnuchin and other economic officials hit the Sunday talk shows, explaining the Trump administration's position and what would happen next. Mnuchin told Fox News Sunday that neither country will implement tariffs while they attempt to negotiate a framework both can live with. Right now, China sells $335 billion more in goods to the U.S. than America sells to China. Mnuchin says the Trump administration's goal is to reduce that imbalance. Previously, the U.S. demanded that China reduce its trade surplus by $155 billion, but the weekend statement from the negotiators did not set any specific trade deficit goal. There are other issues on the table as well. The U.S. has pressed China on its practice of requiring U.S. companies doing business in the country to turn over intellectual property, in some cases. It has also expressed concern about cyber attacks originating from China. Senate Democratic Leader Chuck Schumer (D-N.Y.) said the U.S. should continue to hold out for progress on those points. He said it isn't enough that China agrees to purchase more U.S. goods and services. “If President Xi is going ... to fail to take strong actions on intellectual property, cyber theft, and American companies having free access to sell goods in China ... we will have lost,” Schumer told Reuters. Larry Kudlow, President Trump's economic adviser, says it's too soon to try to hold China to specific targets for reducing the trade imbalance between the two countries. What's more important, he says, is the structural changes China is making, which he said will result in more U.S. exports to that country.